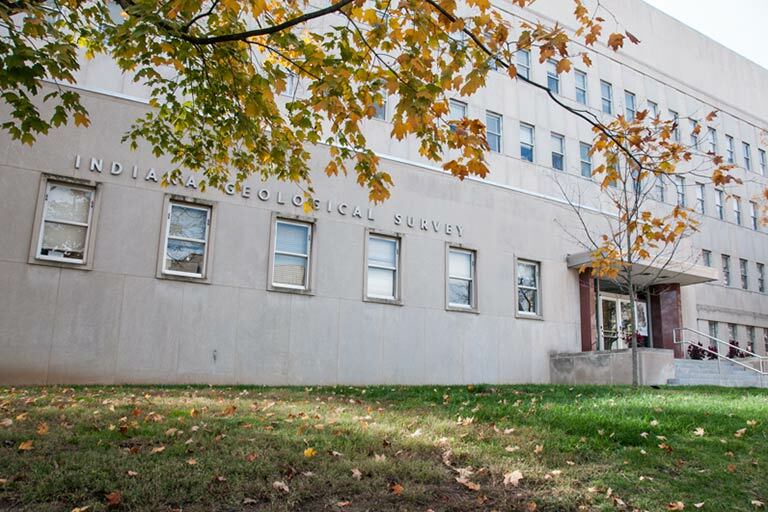 Indiana University is home to collections that are as diverse as the landscape, people, and communities that exist across Indiana and across the world. This diversity is especially evident in collections that exist beyond IU’s archives, libraries, and museums, those housed in the university’s centers, institutes, and academic and administrative units. 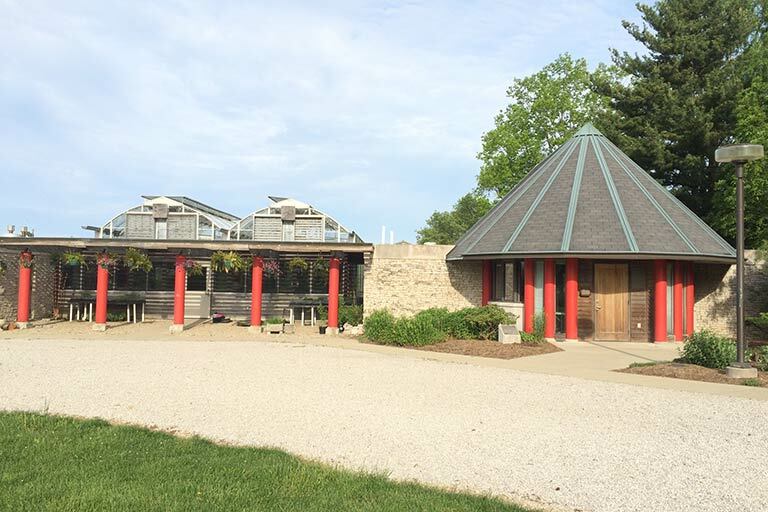 Hilltop Garden & Nature Center was first established by IU Biology Professor Barbara Shalucha in 1948. Hilltop has primarily focused on youth gardening, but has expanded its reach throughout the university and surrounding community to provide opportunities to learn about different gardening practices and connecting with nature. The Indiana Geological and Water Survey has a number of facilities available for the public to tour. You can see the state's largest geode or view displays about Indiana's geologic past. The Survey is also in the process of creating 3-D virtual tours of its facilities. 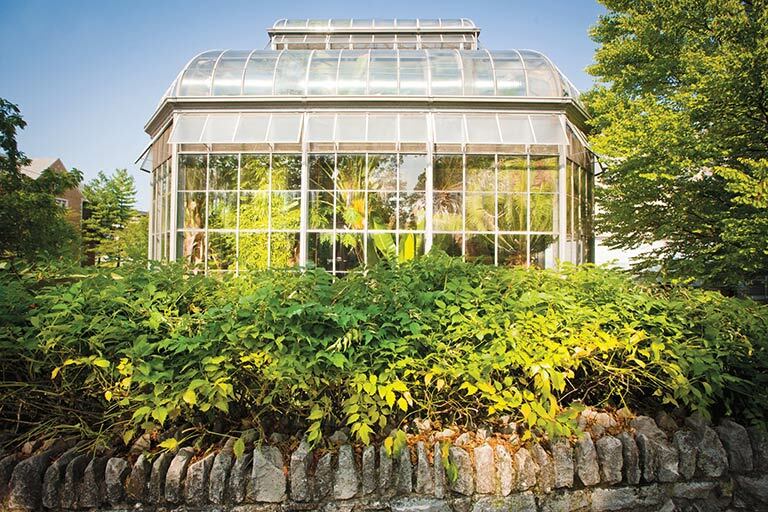 The Biology Greenhouses provide space to grow plants that serve the teaching and research needs of the Department of Biology. The greenhouses also contain many plants from around the world, which are grown in conservatory rooms open to the general public.